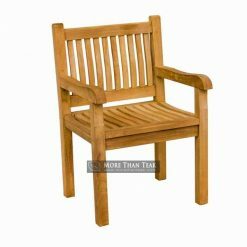 Do you want to have teak furniture suitable for garden and outdoor patio in your home? 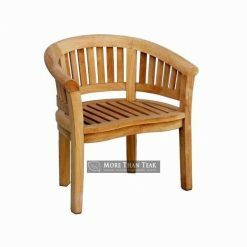 Java arm chair we created for you who like to enjoy outdoor dining and want to buy only quality products with the best materials. 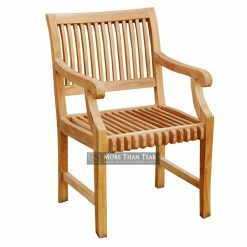 We are a company that receives orders teak furniture in Indonesia. We specialize in the manufacture of teak wood furniture with perfect design and ensure the durability of the product. 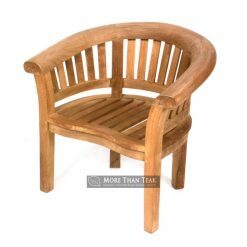 Java arm chair made to complement your outdoor furniture. 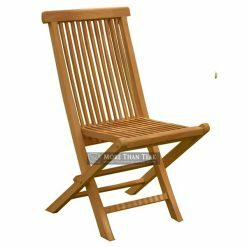 The design on the legs and the back of this chair will make you relax more because the seat is very strong and comfortable. 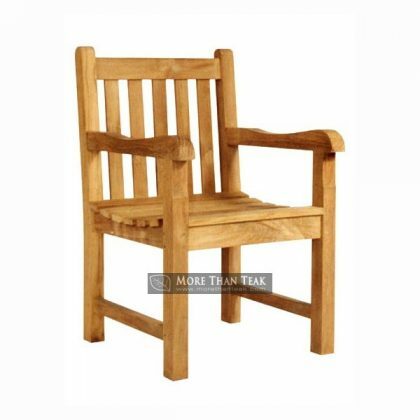 Every angle and arch design on the seats that we use detail and accuracy in size because it is done by experts. 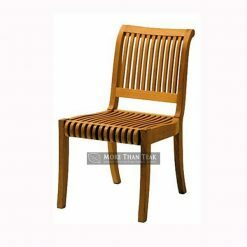 Chairs that we made to pass through the standard of processing of teak wood to be resistant to all weather is suitable for you to display in your beautiful home. 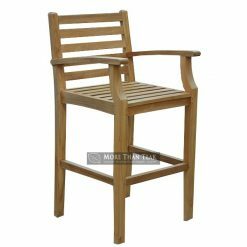 Besides suitable to be put in the garden, this chair is paired with a nice teak table and can decorate the outdoor dining area. 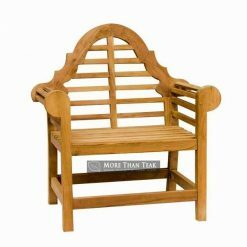 Thus you can enjoy the garden with family and friends anytime you want.